Alternative rock band While She Sleeps are back, with their second full-length album, Brainwashed, released in North America, Tuesday, April 21st. Vocalist Lawrence “Loz” Taylor, had to undergo surgery last year to his vocal chords to save his voice, and his career. After the surgery put a pause to the production of Brainwashed, the band are finally ready to unveil their newest creation. 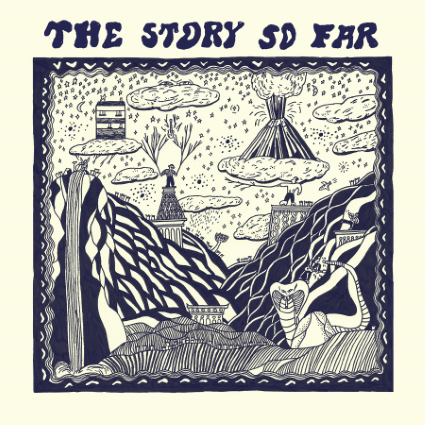 As their first release since 2012’s This Is The Six, the band have shown off their maturity with their intricate melodic instrumentation, catchy layering, and in-depth lyrical development. 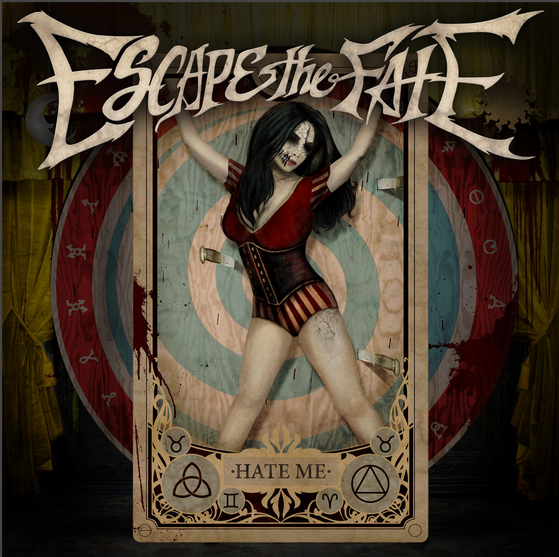 In the rock scene, this is not an album to be missed. 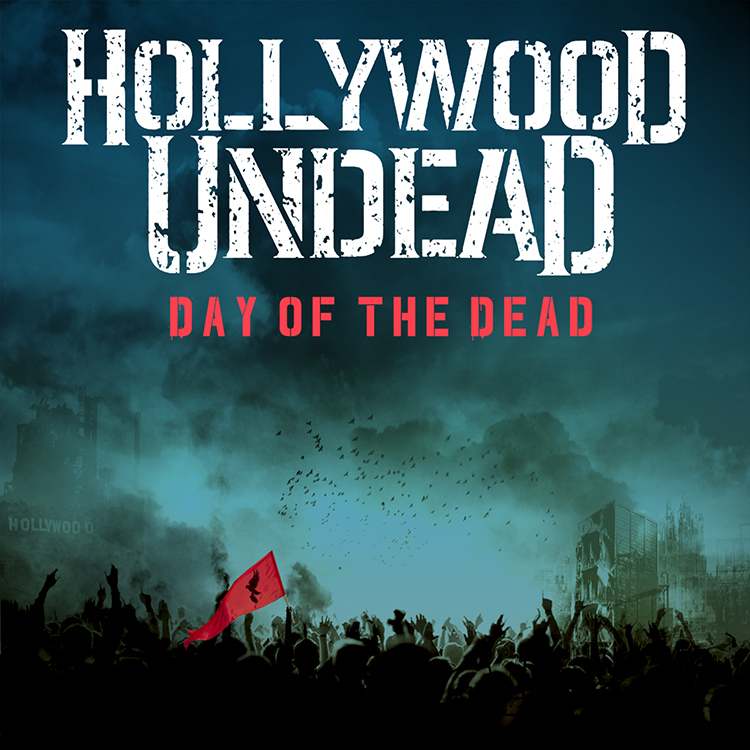 On March 31st, quintet Hollywood Undead released their fourth full-length album, Day of the Dead. Known for their unique metal sound with hip-hop undertones, they show off different styles and variations with this record. More in the style of their 2008 release, Swan Songs, the album channels that aggression and musical talent that engages their creativity. With a more diverse style on the record, it stands out, showing different abilities of the band. 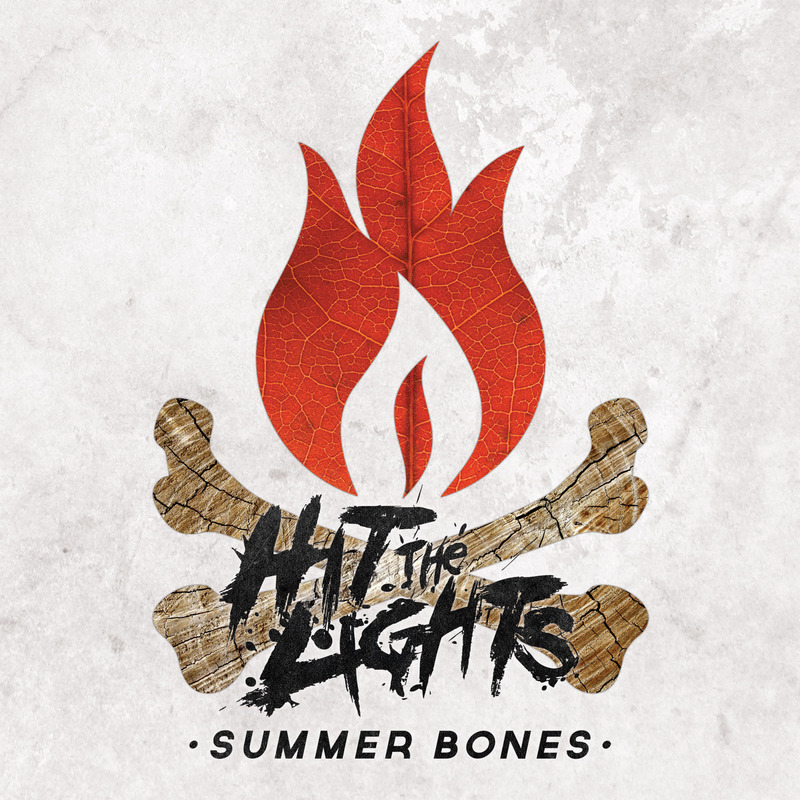 Pop-punk group Hit The Lights are back, with their fifth full-length album, Summer Bones, out March 24th. As the band’s first release since 2012, the record has been highly anticipated by fans for months, is sure not to disappoint anyone who hears it. The growth and maturity in their sound is as evident as their consistency with upbeat breakdowns, lyrical genius, and energetic instrumentation.